Making Unforgettable Memories for You, Your Family and Friends! Check One More Thing Off that Bucket List! 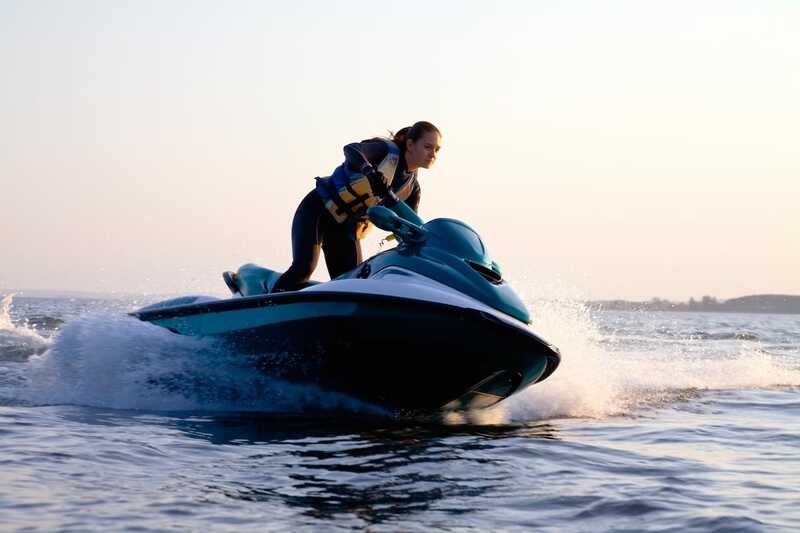 You get Adventurous Bragging Rights Among Your Friends and Family! 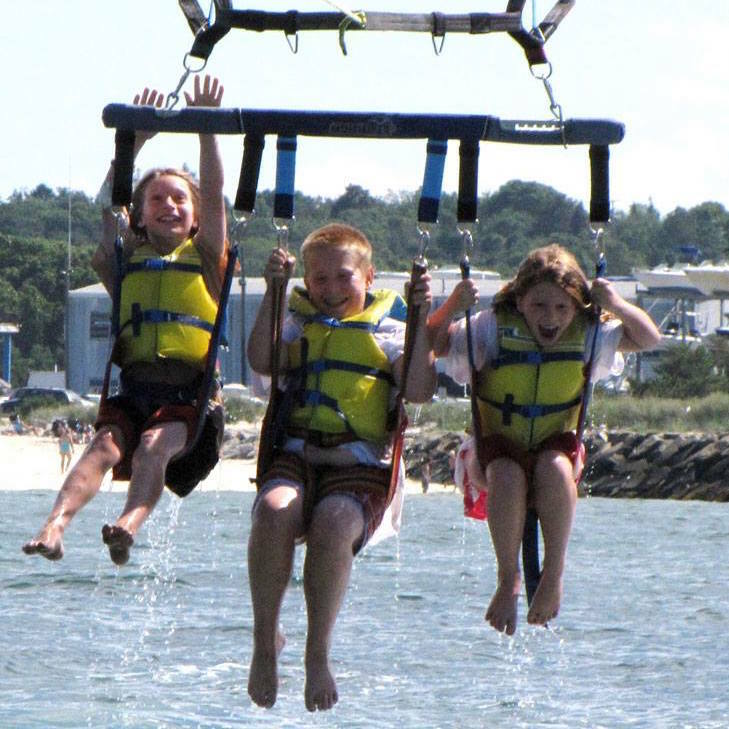 Why Do So Many Visitors Choose Dennis Parasailing on Cape Cod for their Life-Long Memories? We are so confident that you will Absolutely Love Parasailing with us and it will be the Best Memory You had on Your Vacation that we are offering a Full No Questions Asked, Money-Back Guarantee. We are the only one with free, convenient, easy parking. We got you covered – so don’t worry, not a single memory will be missed. Our crew members double as our elite photographers who will accompany you on board. 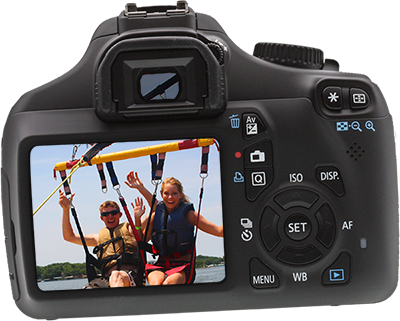 They will be sure to capture every exciting moment which will include many adventure pictures and if requested video too! We make it Super-Easy to have Fun! 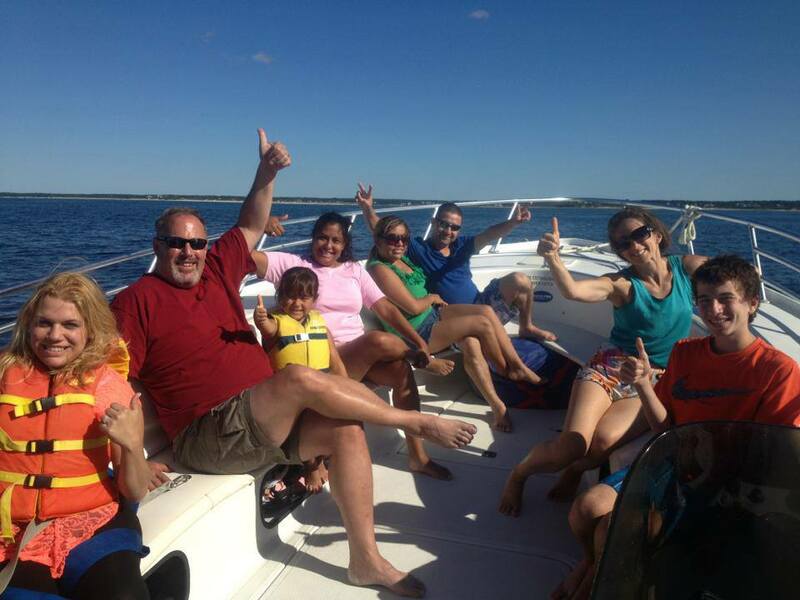 Bring on the Exciting Experience, Breathtaking Fun and Panoramic Views of the Vast Atlantic Ocean and all of Cape Cod Bay! While you Experience the ‘flight of a lifetime’ over the breathtaking Atlantic Ocean and our gorgeous peninsula, you will also see unparalleled panoramic views of the entire Cape: from the Sagamore Bridge to Provincetown and Far Far More! Please see our photos and videos for details. Right in the Heart of Cape Cod!